There are eleven fishable lakes in the Rotorua Area. 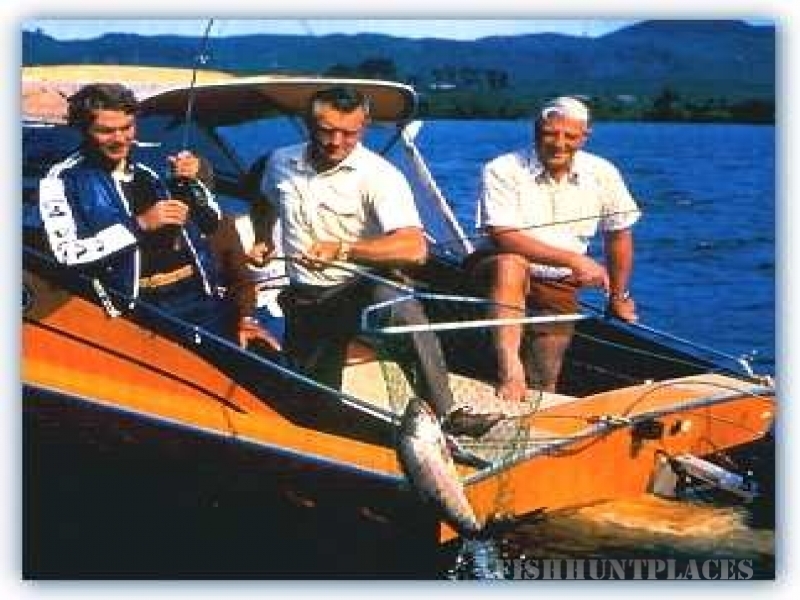 Lake Rotorua is open for fishing 12 months of the year. The other lakes and most of the rivers close for spawning from 1st July and reopen on the 1st October. The streams running into Lake Rotorua reopen on the 1st of December. 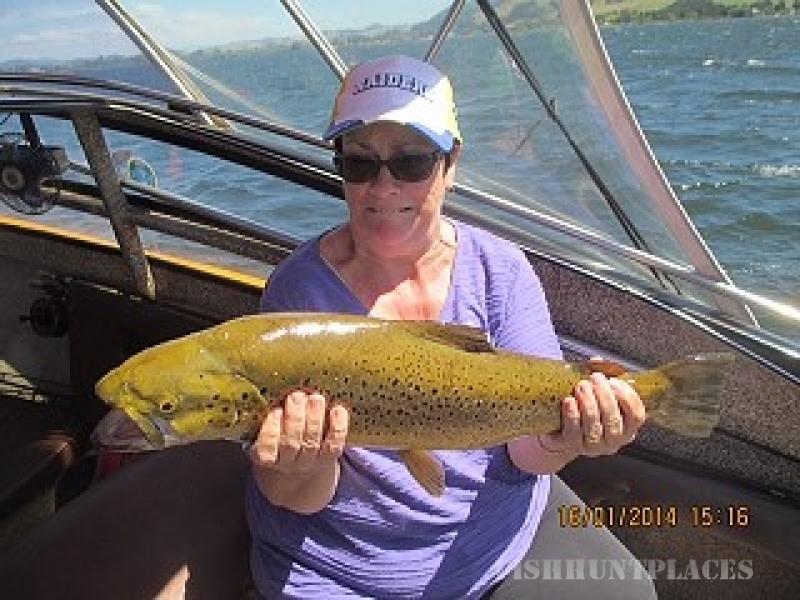 Lake Rotorua is the most productive of all the lakes, most are restocked every year but Lake Rotorua trout regenerate themselves with no fish and game hatchery help. On Lake Rotorua we find light tackle trolling is the best. 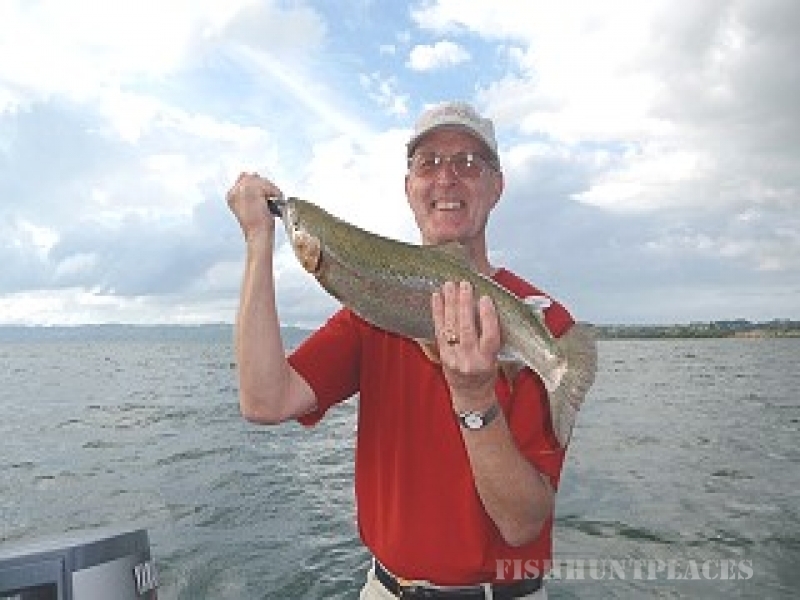 The average Rainbow trout is 3lb (1.35kg). Brown trout average 5lb (2.7kg) in weight and amount to 1% of the catch. Takeable length of all fish has to be over 14 inches (35cm). 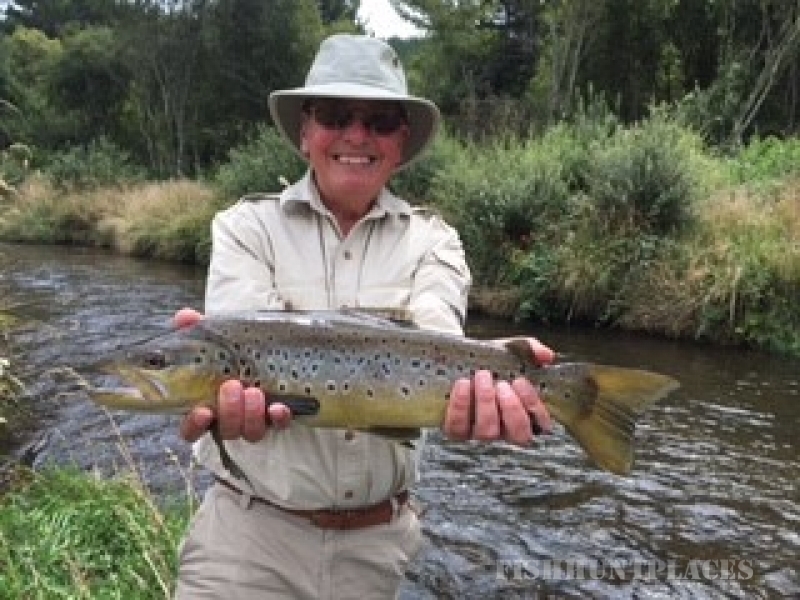 There are countless fly fishing streams in the Rotorua District but the one we use for fly fishing is on Private land so it is not over fished, with nice Rainbows and Browns being quite plentiful.